Home » Food photography » Billie McKay wins MasterChef Australia 2015! 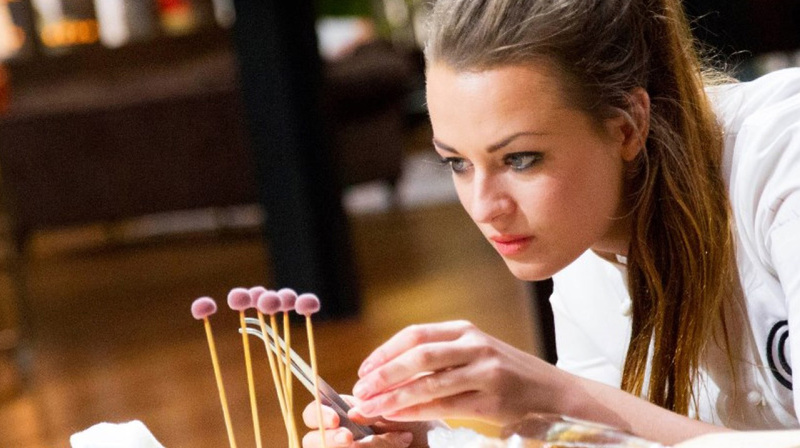 Billie McKay wins MasterChef Australia 2015! An ENORMOUS congratulations to MasterChef Australia 2015 winner, Billie McKay! Billie was a Chef who I tipped as ‘one to watch’ from very early in the contest and she grew from strength to strength with each cook. Easily the most composed in the kitchen, she is a Chef who thrives rather than folds under pressure and has phenomenal skills right through to plating. Heston promptly (and wisely) offered Billie a job as she was crowned, and in doing so, a collective ‘Doh’ could be heard from restauranteurs all around Australia! Even with some favouritism being shown by the MasterChef judges towards Georgia in the last 2 weeks of the contest, Billie managed to push on and show Australia that she is, as Gary Mehigan himself put it, the best Chef that has ever set foot in the MasterChef kitchen! Was this a tad awkward, given that last years winner, Brent was standing four people down from him as he spoke?! Perhaps, but who cares?! BILLIE FOR THE WIN! Wooohoooo!